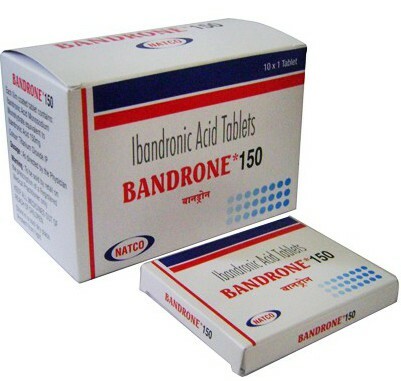 Ibandronic acid (ibandronate sodium), – means for inhibiting bone resorption. Regulates blood calcium and the bone tissue, specifically inhibits increased bone resorption by osteoclasts. 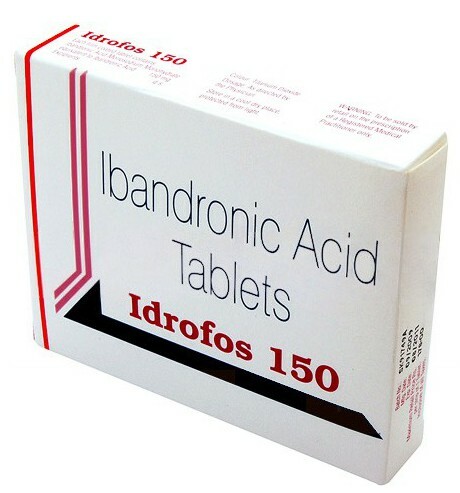 Used in hypercalcemia of tumor (cancer of the lungs, kidneys, urinary tract and other malignancies), hypercalcemia due to the destruction of the bone (paraproteinemic hematological malignancies, lymphomas, bone metastases in breast cancer, some solid cancers), postmenopausal osteoporosis (to prevent fractures).